All is not well with Samsung‘s newly launched Galaxy Watch. After two months into the market, a South Korean watchmaker, named Orient, has filed a court injunction to ban the sale of the watch. 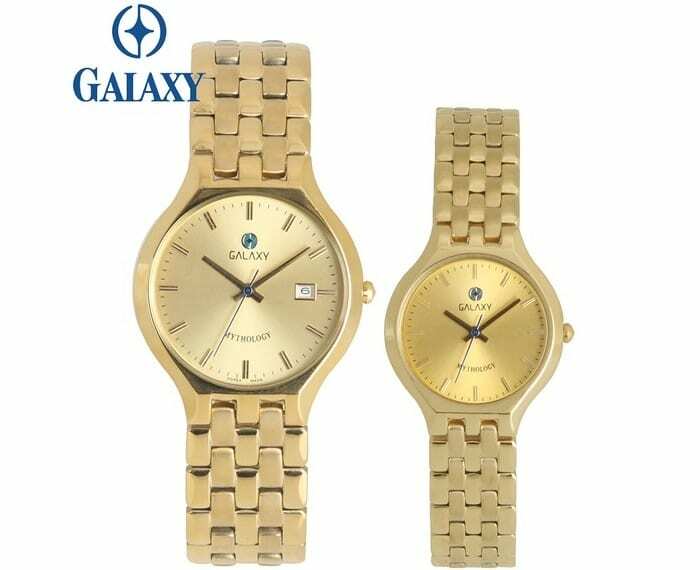 The company has accused Samsung of brand infringement by launching its smartwatch with the Galaxy name. Orient apparently had the Galaxy brand name registered back in 1984 and has been producing watches under the name since then. 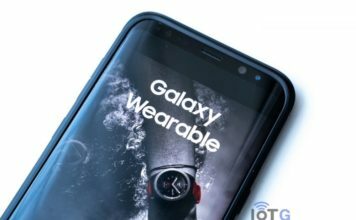 Samsung removed the Gear brand name from its smartwatches with the launch of Galaxy Watch in August. 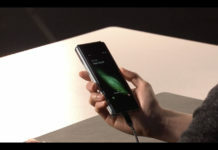 The company, in fact, is planning to completely ditch the Gear name in order to bring all of its mobile products under the Galaxy brand. 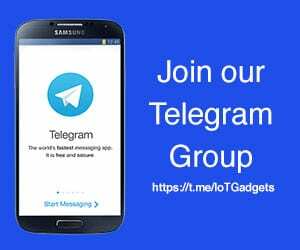 The South Korean tech giant recently registered the “Galaxy 360” and “Galaxy VR” trademarks in the USPTO, possibly to replace the Gear 360 and Gear VR names respectively in the future. Orient, however, feels the use of the Galaxy name on smartwatches is a violation of fair trade and patent laws. Samsung using the Galaxy name will hinder it from developing its own smartwatches, the company said. Samsung, meanwhile, is well aware of the accusation made by Orient. The company says it will review the case in its end before deciding how to proceed. 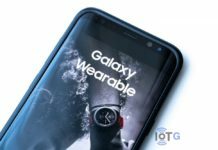 It is important to note here that Samsung’s Galaxy-branded smartwatches are classified as electronic devices under the local patent system. On the other hand, Orient’s Galaxy products fall under jewellery. 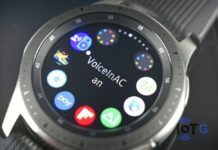 The Samsung Galaxy Watch, meanwhile, is two months old today and has already seen two firmware updates. The latest one, released last week, has secretly brought-in an important change in the watch’s sleep tracking feature. The watch no longer requires continuous heart rate monitoring to detect REM sleep at night. Thinking of buying yourself a brand new Galaxy Watch this Halloween? You may not get a deal better than this by TobyDeals.